Home /Featured Engine Blankets/Why Do Batteries Discharge Faster in Cold Climates? 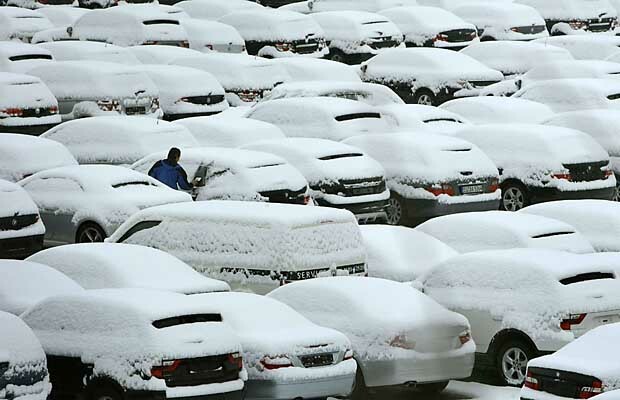 Question: So Why Do Batteries Discharge Faster in Cold Winter Climates? 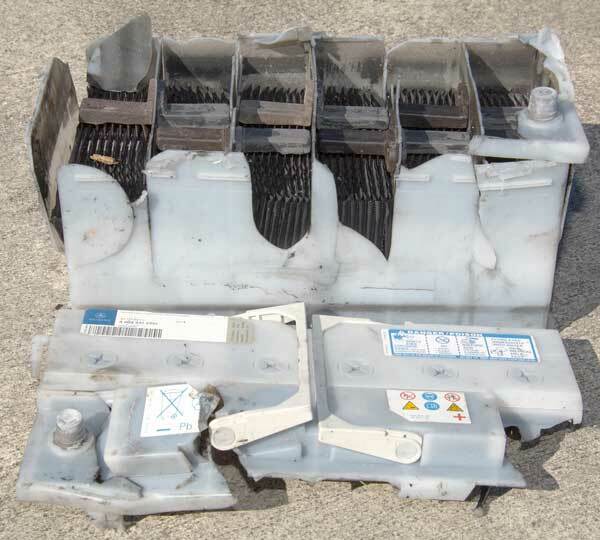 Answer: Batteries work as a result of electric current generated and produced when a connection is made between the positive and negative terminals. When the positive and negative leads are connected, a chemical reaction occurs. Cold temperatures cause chemical reactions to proceed more slowly. When car batteries (for example) are used during low winter temperature, less current is produced than when used at higher temperatures. As vehicle batteries run low they quickly reach the point where they cannot deliver enough current to keep up with the demand. If the battery is warmed up again it will operate normally (if the battery cell has not been damaged or destroyed). To avoid damage to batteries, make certain they are warm just prior to use. Preheating batteries is a very common practice for certain situations, escpecially before using ATVs, Snowmobiles, Cars, Trucks, and many types of outdoor electric equipment and tools which oporate with batteries. Powerblanket battery warmers have been found to be extremely effective and heating and protecting batteries and equipment against harsh witner damage caused by cold temperatures. Avoid costly damage to car batteries and engines by using an insulated cover or electric Poweblanket.